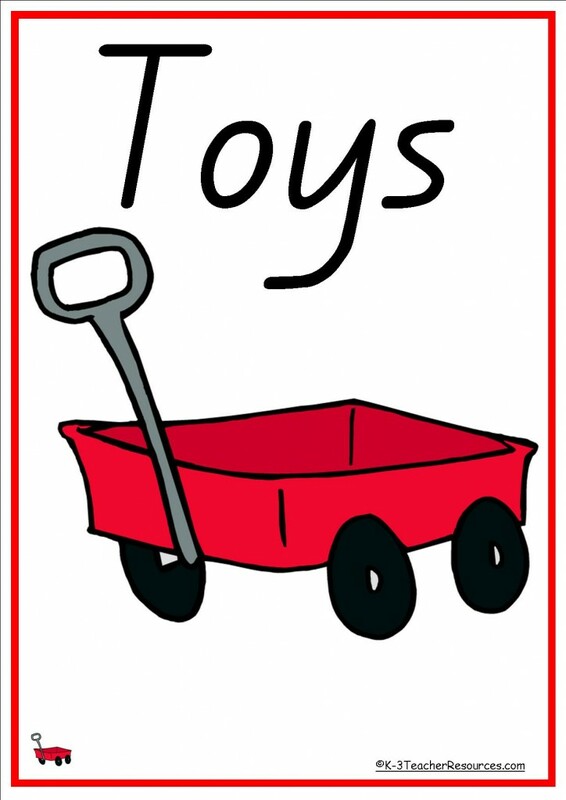 Theme vocabulary word cards – includes picture word cards for kindergarten themes, preschool themes and early primary school themes. 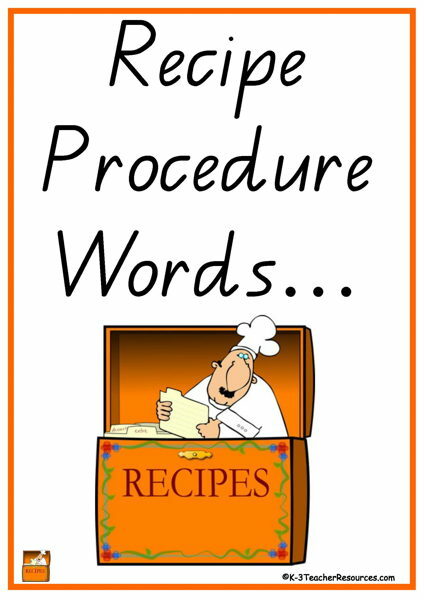 Recipe Procedure Words – 45 procedure verbs with matching pictures ready to print. 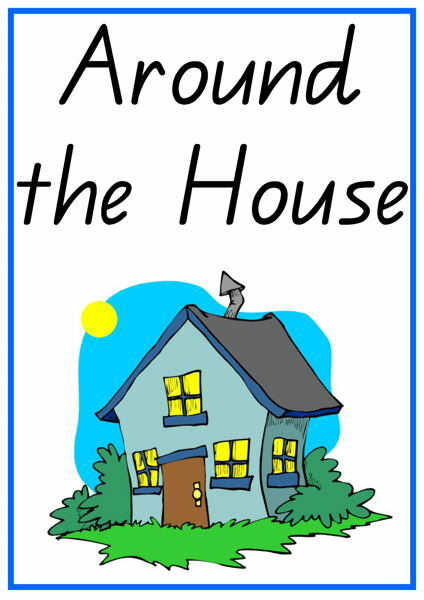 Ideal for recipe procedure writing genre reference. 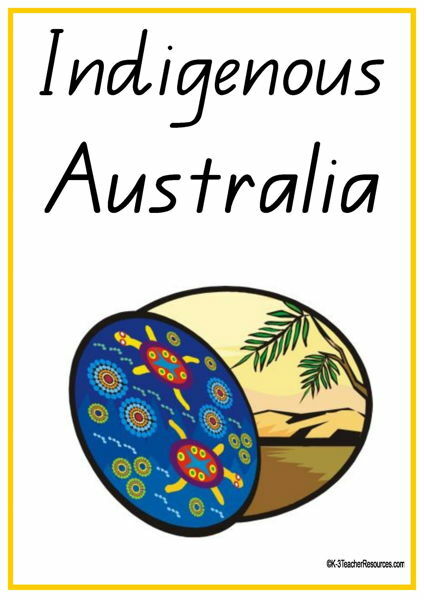 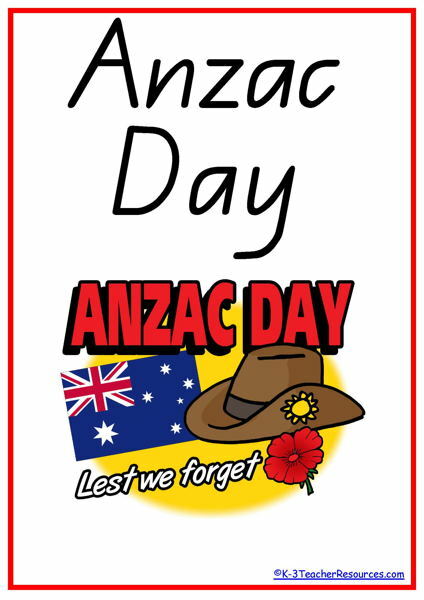 Printable Shopping List – Ideal for writing reference, classroom display, theme work, literacy games. 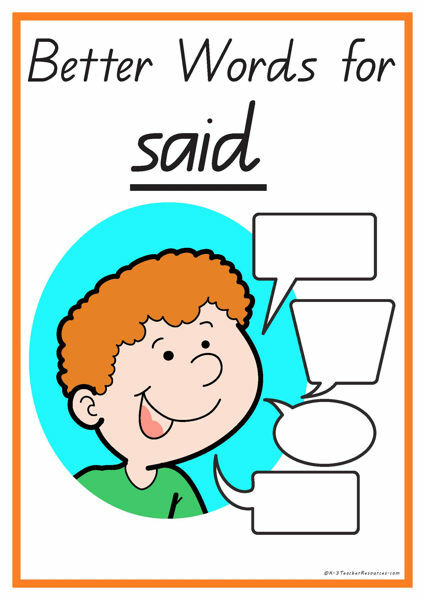 Includes blanks to add your own words. 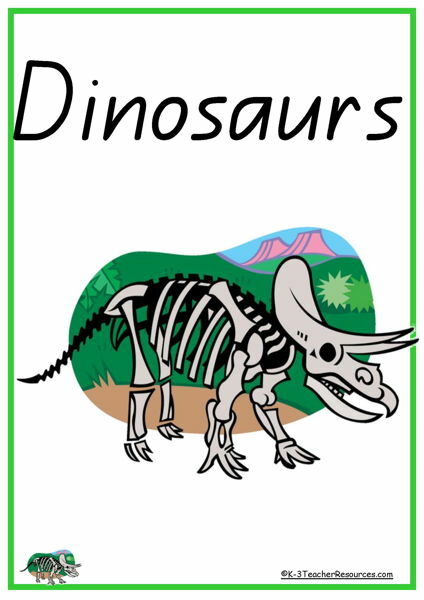 Dinosaur Printables – Ideal for classroom dinosaur theme. 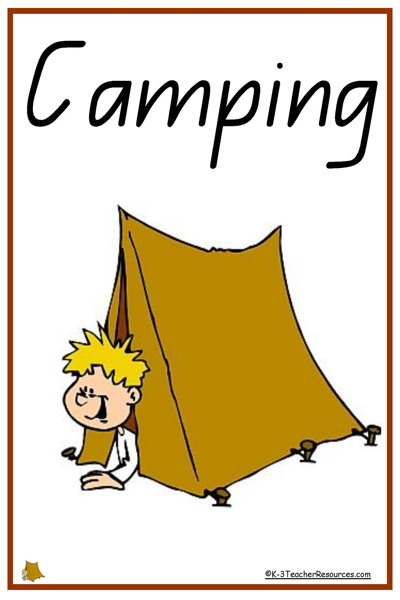 39 words and pictures relating to Dinosaurs – names, periods, descriptions. 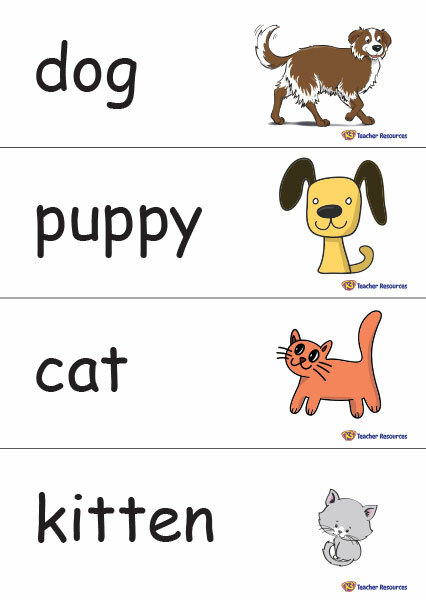 Pets Theme Words – 36 theme words and matching bright pictures – download today – includes ideas for use. 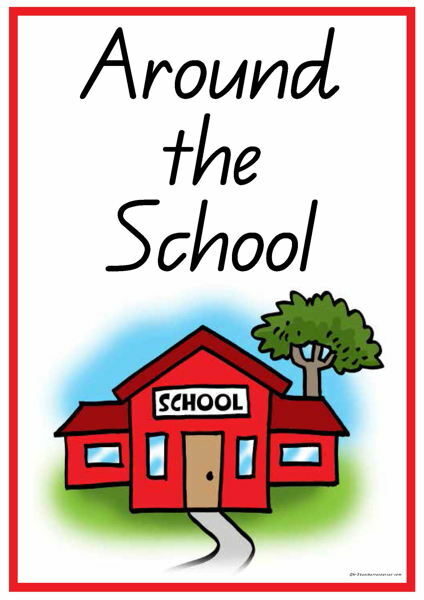 45 School Activities, Classroom Routines words to print. 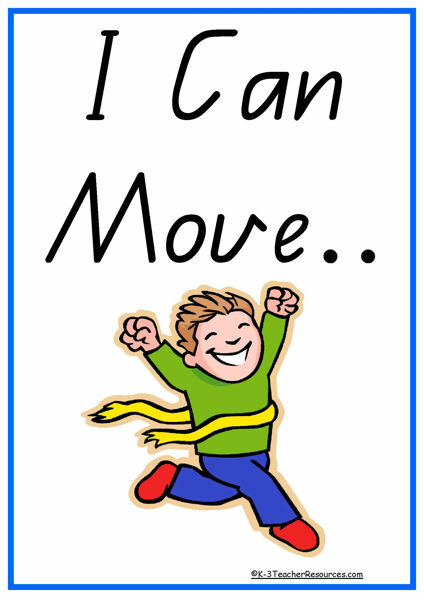 Terrific for class team building and class rules and procedures. 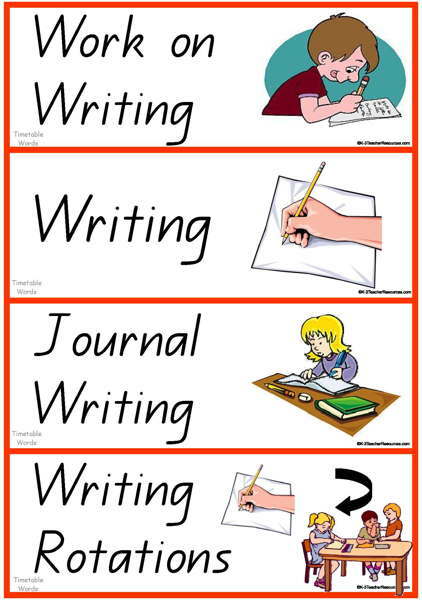 Also ideal as ESL and Special ed. 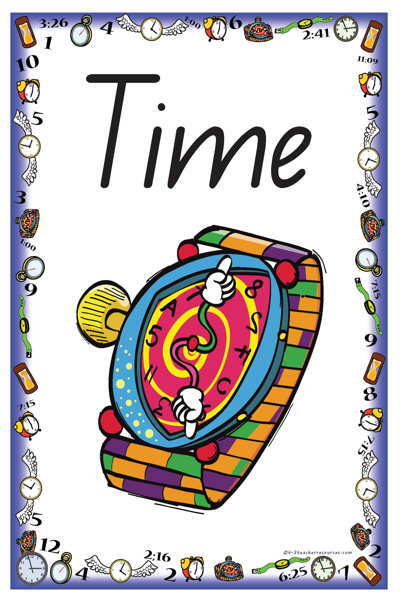 K-3 Teacher Resources – 40 Time Theme Words – Printable words related to time – Ideal for reading and writing reference. 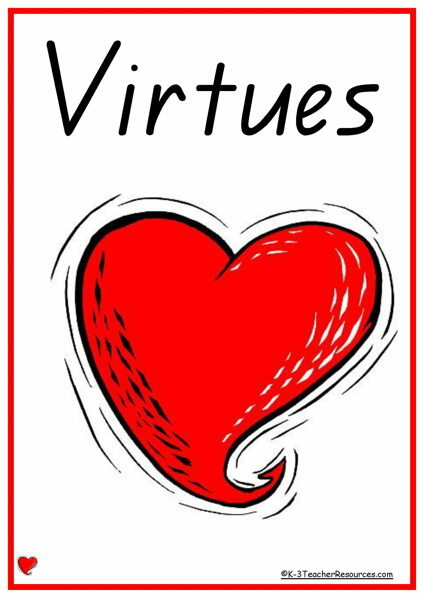 Virtues Education – 52 Printable virtues words. 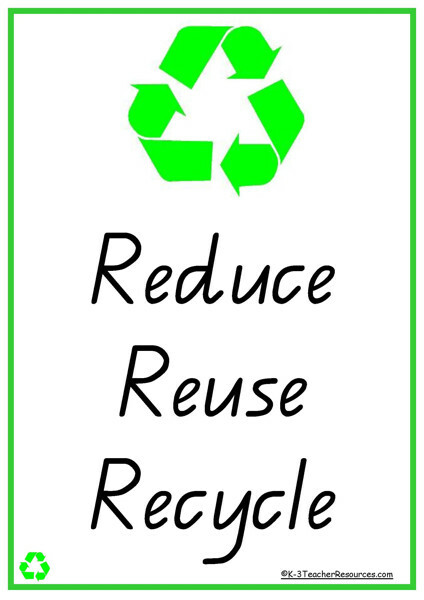 Ideal for character education, focus on 1 virtue per week. 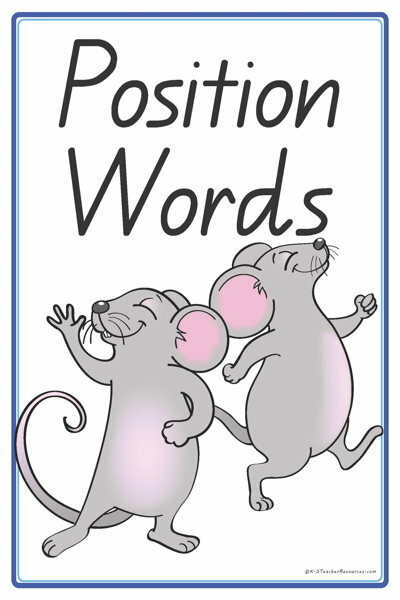 Position Words – 31 words with pictures such as in/on, up/down, over/under, through, between and more with ideas for use. 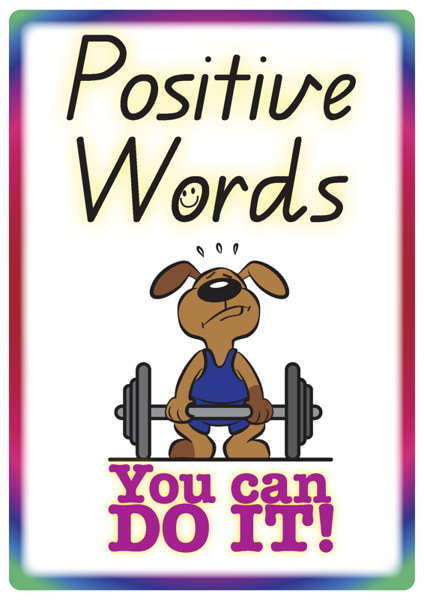 Printable Better Words for said – encouraging interesting words in children’s writing. 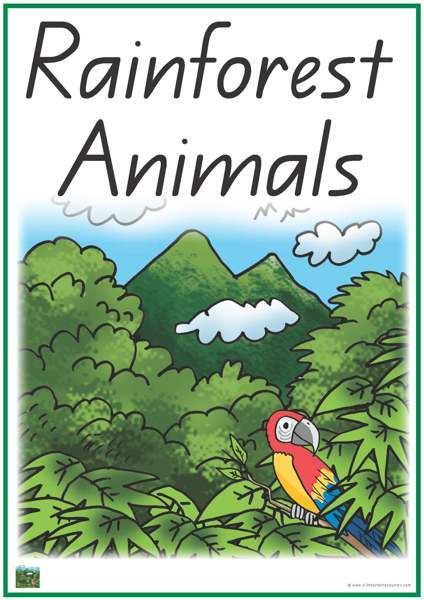 30 Printable Rainforest Animals words and pictures.